Winspy keylogger is a Complete Stealth Monitoring Package that can spy on both your Local PC and Remote PC. It includes Remote Install and Realtime Remote PC Viewer. Win Spy Software will capture anything the user sees or types on the keyboard. A special hotkey is used to login and access the program. 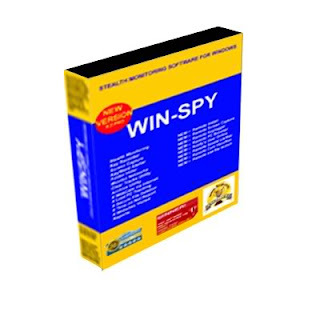 Users will not be able to terminate or uninstall Win-Spy.Win-Spy Software operates in stealth mode. 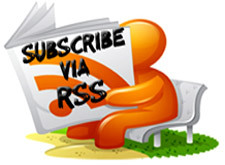 It will not appear in Windows Start, System Tray, Desktop, Task Manager or Add/Remove Programs. dude..winspy is nt free..so is der any other way to hack webcams?? Ya Winspy has now stopped giving free trial versions, This effort is taken by Winspy to prevent win-spy software from being signatured by anti virus and anti spy softwares. Nice article.. Why shouldnt you elaborate with RATs too..
can u tell me what is the method of spying used by winspy?????? I know the email pass, facebook pass, etc of the person I wish to hack, and want to be able to control their webcam (or at least take screenshots). Is there a simpler way of doing this other than WIN-SPY?